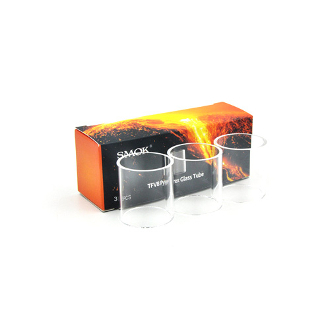 Replacement glass for your Smok TFV8 Cloud Beast 6ml tank. Very inexpensive and easy to install. Simply screw off the broken glass and replace it with your new glass replacement.